Time to get a new Bible! Over the next couple of weeks we will be moving to a new Bible translation for our public reading in church – the Holman Christian Standard Bible. Our faith stands or falls on the trustworthiness of the Bible. 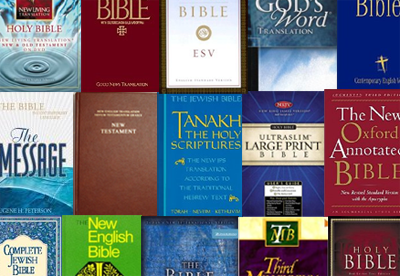 The Bible is the inspired word of God and accordingly, it is our final authority in all matters of faith and conduct. The Bible is the centre because God speaks through his word.